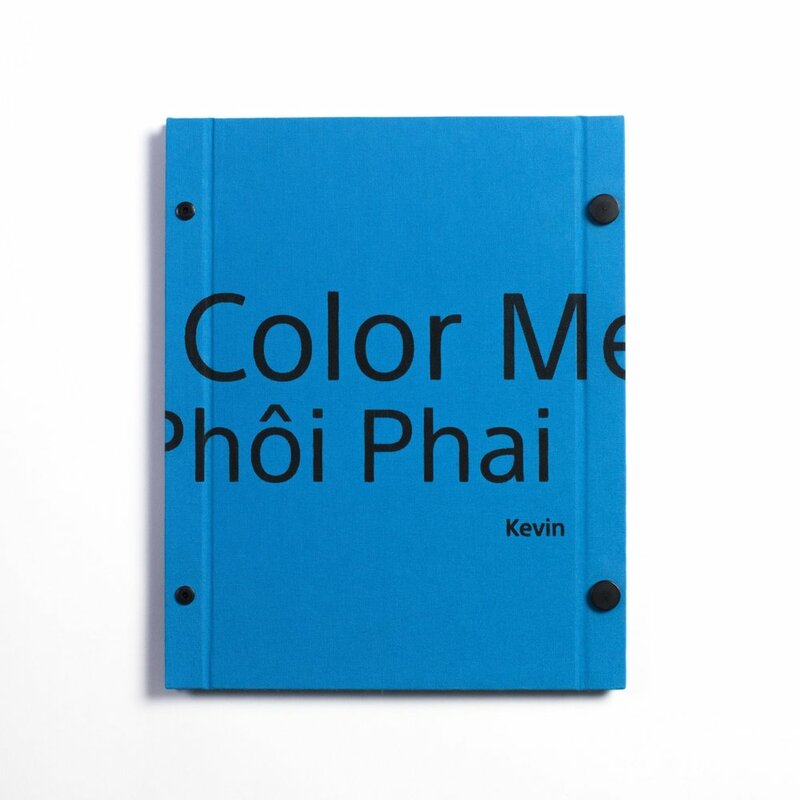 Color Me Gone is a photography monograph with a circular narrative about a developing Vietnam. Kevin German spent 10 years photographing Vietnam during a time of rapid growth and change. What society chooses to remember or forget over time perpetuates perception. Vietnam is a very sensitive topic for people all over the world. Color Me Gone seeks to contrast modern Vietnam with a nostalgia from the past. 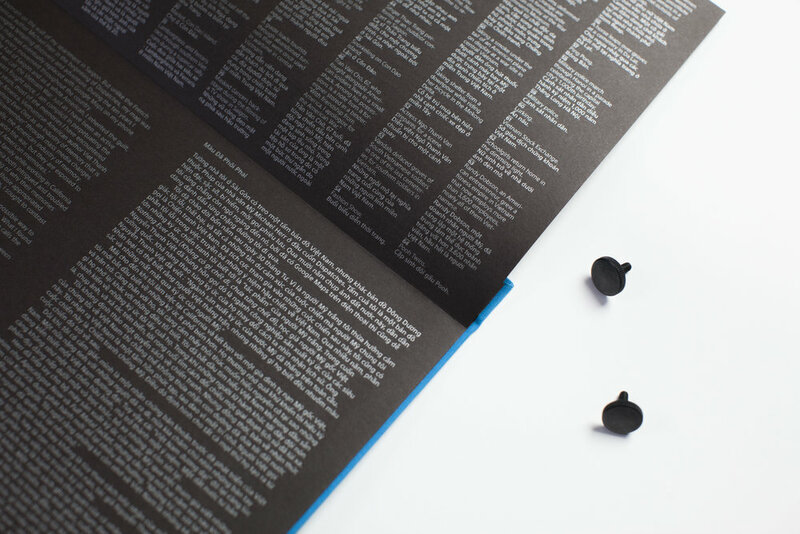 The beautifully designed book is intended to be opened on both sides challenging the reader to look at the photographs with a different perspective. Each side changes the layout of the images directed by a simple message: Forget what you remember and remember what you forgot.